A 40-year-old patient was admitted to a private hospital in Sorriso, 420 km from Cuiabá, after contracting the H3N2 influenza virus in Mato Grosso. Death took place on May 18, but the cause was only discovered this week. Laboratory tests confirmed this week that the victim, who worked as a welder, died of complications of the disease. The patient lived in Lucas do Rio Verde, 360 km from Cuiabá. Already in an induced coma he was taken to a private hospital in Sorriso where he was admitted to the Intensive Care Unit (ICU), but he did not resist and died in the 18th of May. The H3N2 virus is a type of Influenza A virus that, like H1N1 (that of swine flu), causes influenza. 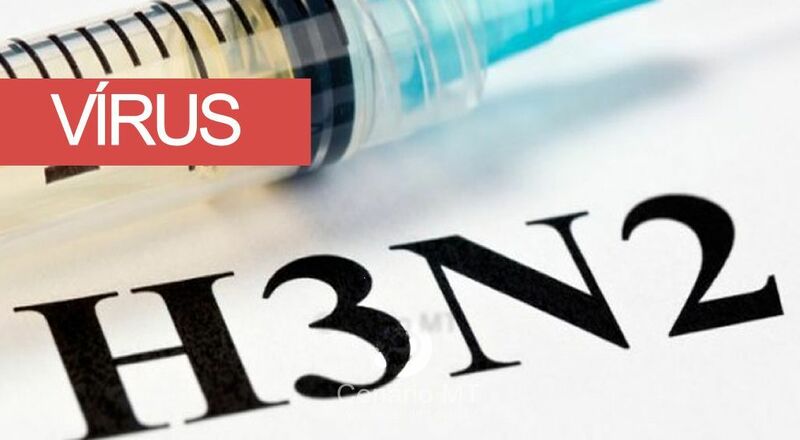 H3N2 is a strange virus, because in this last American season it was determined that it had mutated and had managed to "deceive" the flu vaccine. Although death occurred at the ICU of a private hospital in Sorriso, Keli Paludo Fernandes, the health supervision coordinator in the municipal health department at Luke do Rio Verde, points out that there is no reason to panic, even among those who had contact with the victim. "We are looking for the direction of the Sorriso private hospital, reporting that they had already been informed of this positive case for H3N2 and that they had taken all precautions to fight the disease."